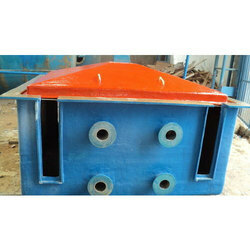 Our range of products include frp rinsing tank with cover and frp rensing tank. We are a renowned organization that is engaged in manufacturing and supplying precisely-designed FRP Rinsing Tank with Cover. The offered rinsing tank is available in several specifications in order to meet the requirements of customers. Offered rinsing tank is manufactured using finest quality raw material and contemporary techniques under the strict industry laid norms. We provide this rinsing tank at competitive rates within a stipulated time frame. 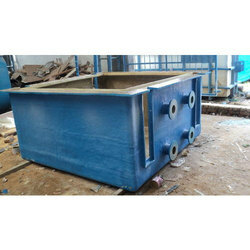 As per the variegated requirements of our clients, we are offering a broad collection of FRP Rensing Tank. These rinsing tanks are manufactured using quality assured material with the aid of cutting edge technologies. Our rinsing tanks are inspected by quality experts prior to dispatch. The offered rinsing tanks are widely demanded by galvanizing and electroplating plants manufacturers for the applications in high tension transmission towers. Looking for FRP Rensing Tank ?